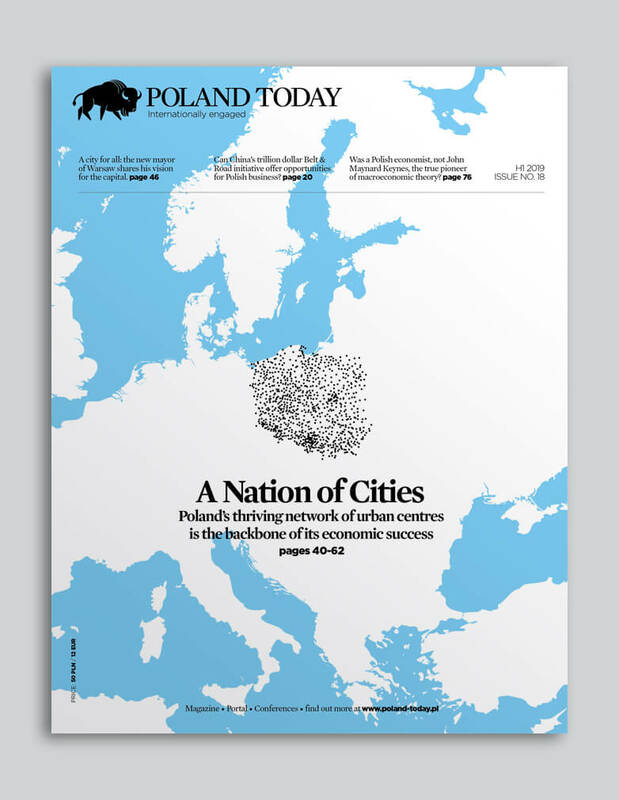 Poland Today sits down with Andrzej Bojanowski, Deputy Mayor of Economic Policy in the City Hall of Gdańsk, and Iwona Żygowska, President of Arena Gdańsk, owner of the Energa Gdańsk Stadium. Gdańsk was the only Polish city nominated for the “European Best Destination 2017” competition, and came away in 3rd place out of 20 finalists from a total of 260 destinations. How did the city achieve this? Bojanowski: Gdańsk boasts a natural predisposition for tourism and leisure. For ages trading routes have crossed paths here and so have the culture and histories of several nations. The city has always known how to use its potential – the St. Dominik Fair, for example, is over 750 years old, and is one of the great outdoor events of its kind in Europe. Today, when planning Gdańsk’s future, we take inspiration from tradition, history and the natural features of the environment, such as the beautiful sandy beaches and our green hills shaped by ancient glaciers. As is our tradition, we make it a point to receive our guests in style, hence we are constantly adding to our portfolio of destinations such as Shakespeare’s Theatre, the European Centre of Solidarity or the Energa Gdańsk Stadium. We focus on promoting mass entertainment. Pretty much anywhere can easily be reached from Gdańsk. In 2016, Gdańsk airport serviced some four million passengers. It has direct air connections with over 50 cities across Europe – and the network is still developing. Our activities have resulted in an increase in the number of visitors, with almost a third from abroad, mostly Germany and Scandinavia, as well as Russia. 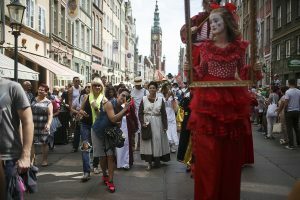 In 2015 almost two million tourists spent over 24 hours in Gdańsk. We want to double this number, and the key to doing so is investment in leisure infrastructure. Can Gdańsk achieve this goal? 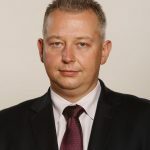 Bojanowski: Statistically, each Polish tourist has a budget of PLN 1,000 annually while on holiday, whereas western European counterparts spend six times that amount. In Poland the share of tourism in GDP is about five percent, while globally the figure is almost ten percent. Tourism is an area of immense potential and is helped by the fact that the wages of Polish people are increasing. In the past five years the average wage has risen by 15 percent, and much of this is spent on leisure-related activities and entertainment. Do you also expect the standard of living of Gdańsk residents to improve? Bojanowski: The development of the leisure industry means rising prosperity through new job opportunities and increasing incomes. So the first beneficiaries of the improved leisure-industry infrastructure are the residents of Gdańsk and the Pomeranian region. The newly-generated jobs are mostly taken by the local community, and as a consequence, cooperation between the facilities and local suppliers is developing. These are tangible benefits which raise the quality of our lives. Żygowska: If you look at how people spend their spare time you can see that there is demand for family entertainment. There is a need for places you can spend all day strolling inside without leaving the facility, taking advantage of its attractions, restaurants and cafes – and accommodation. There’s a reason why big family-friendly entertainment parks are so popular around the world. To some extent we have tested the concept of the entertainment centre by creating the FUN ARENA near the Energa Gdańsk Stadium. Today this is a go-to destination offering a relaxing atmosphere for all the family. It provides 20 different forms of leisure such as go-karting and a trampoline park. In 2015 the largest 25 entertainment parks in the world attracted a total of 235 million visitors, a 26 percent increase over the last 10 years. Gdańsk intends to attract experienced investors so we can tap this market. How is Gdańsk going to turn this wish into reality? Żygowska: We have strong assets in our hands, most importantly our location. Gdańsk is an interesting tourist destination which guarantees demand. We are offering a building plot of 4.66 ha in the close vicinity of the Energa Gdańsk Stadium, between the beach and the Old Town. We’re looking for an experienced investor who will be selected via a competition, an investor who will build the scheme and manage it, and whose project will supplement the operations of the stadium and other facilities operating nearby. 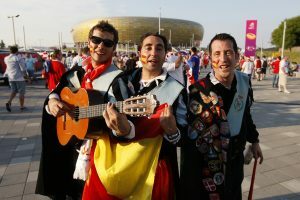 We will expect to have influence on the choice and know what will be built in the stadium’s neighbourhood. As a municipal company we will work hand in hand with the investor, who will contribute know-how as well as funds, and we expect the company to become the facility’s operator. It’s a proposal for an entity which sees potential in this area to develop its own business. There are several different models and possibilities of cooperation. On our part we can offer support in negotiations and obtaining permits at the preliminary stage of the investment. When will the project be realised? 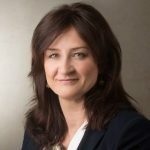 Żygowska: We have just announced a competition for the selection of an investor. Now we are waiting for offers from companies specialising in the leisure industry. The results of the first stage of the competition should be announced by the end of H1 2017. After verification of the projects and investor background checks, we intend to negotiate for some months to get familiar with the project and try to perfect it. We would like to announce the investor by the end of the year. If everything goes according to schedule, the investment should start the following year and, divided into several stages, it will take about four to five years to complete.